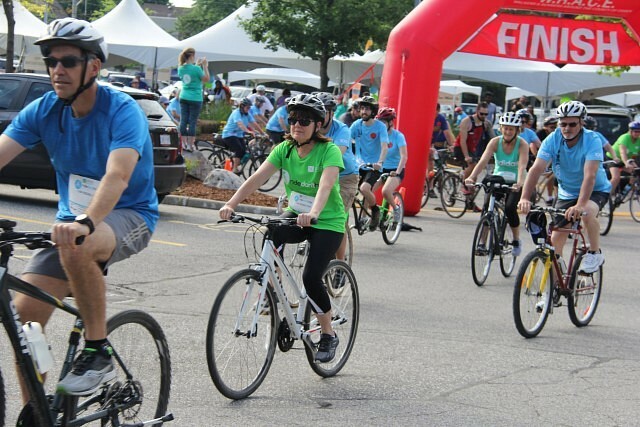 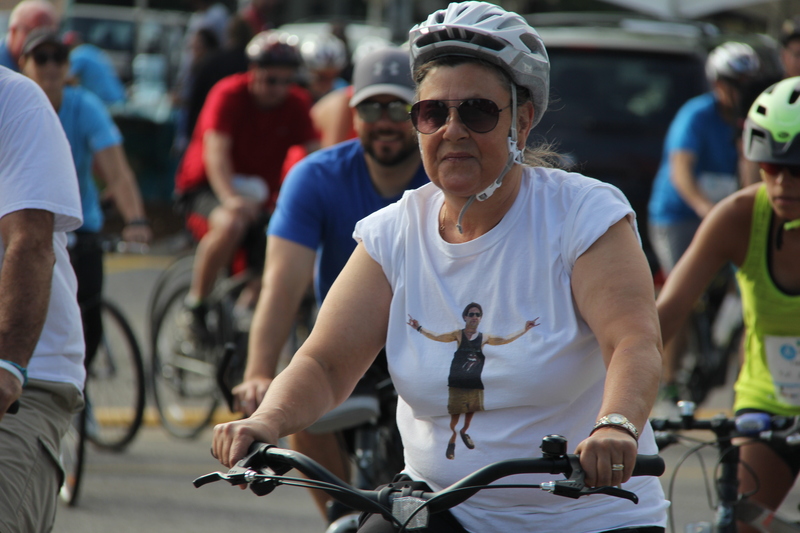 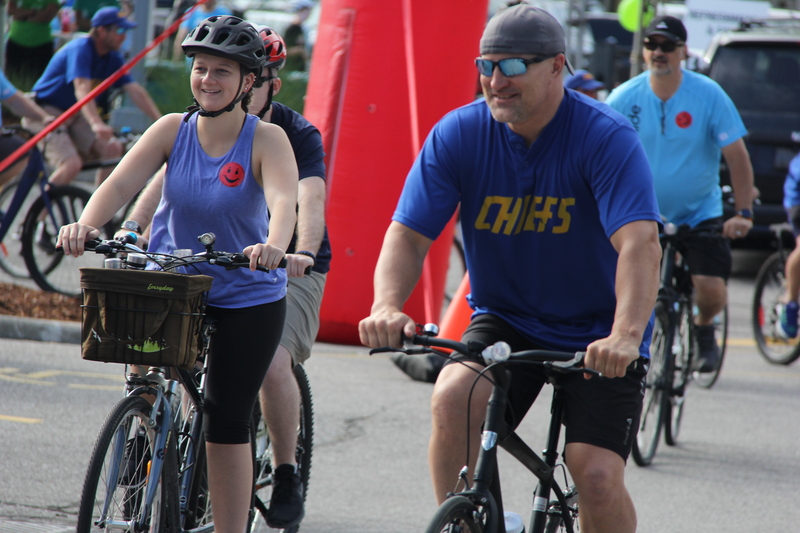 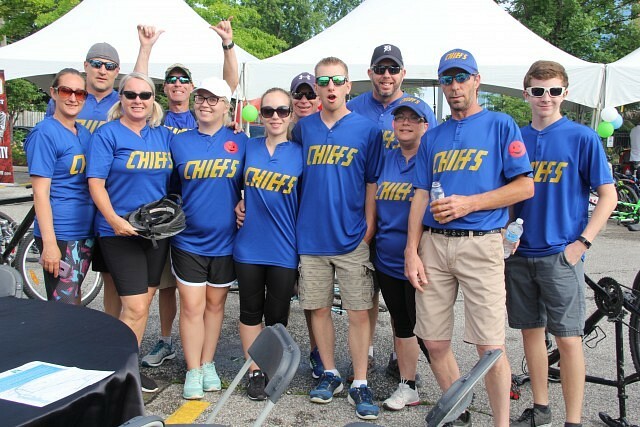 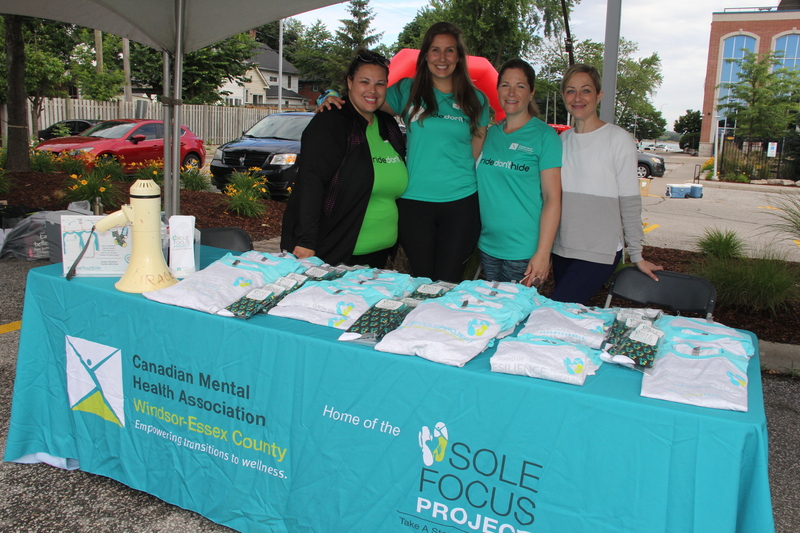 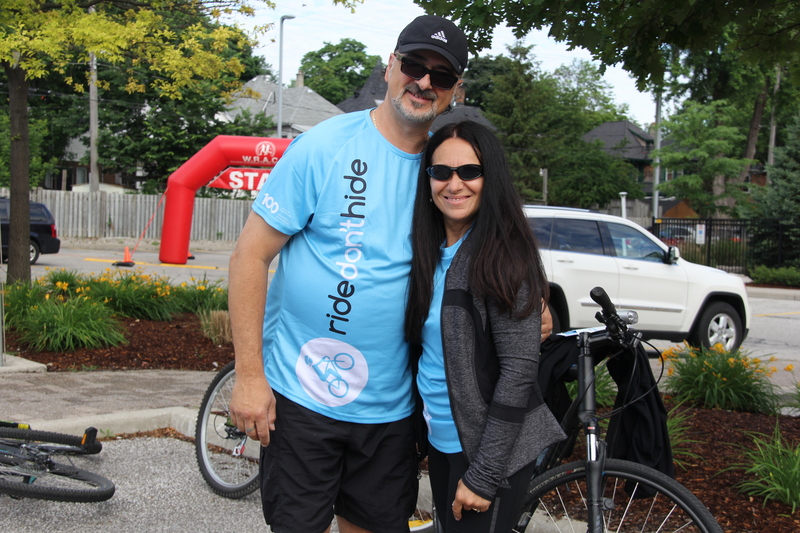 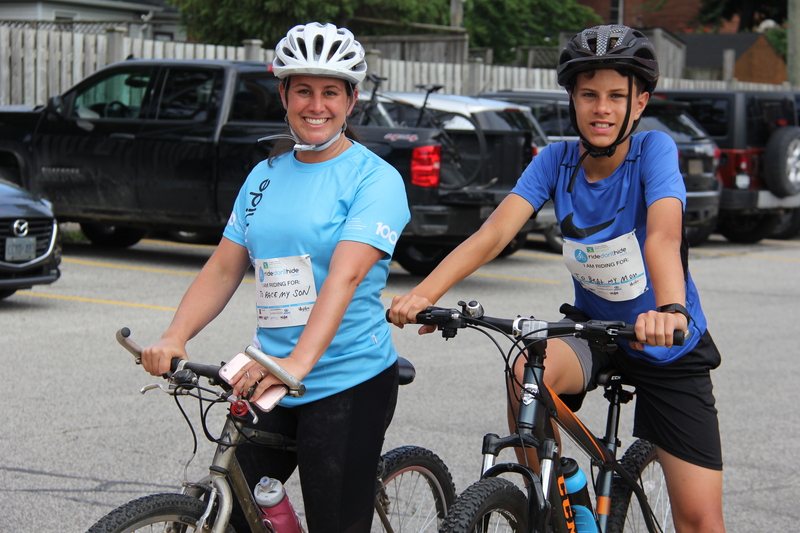 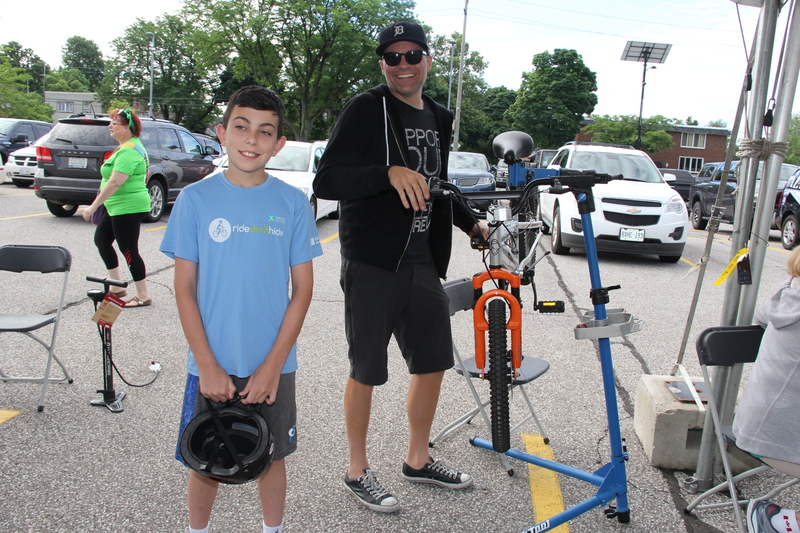 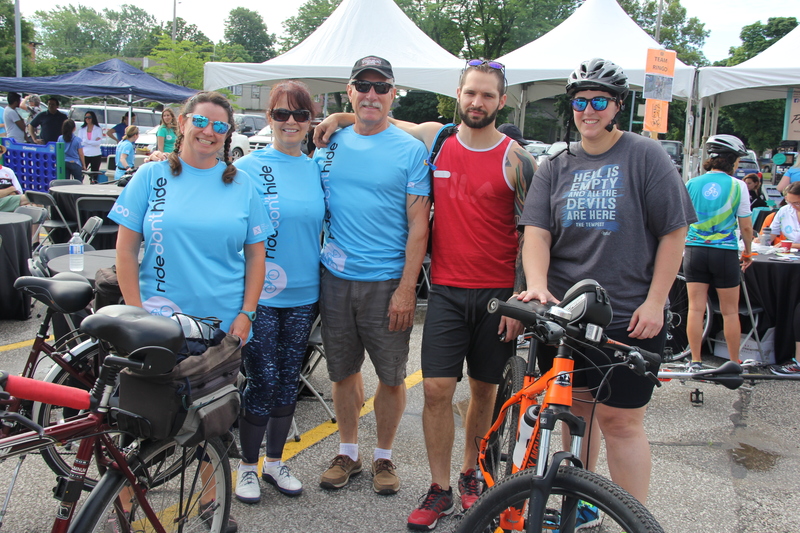 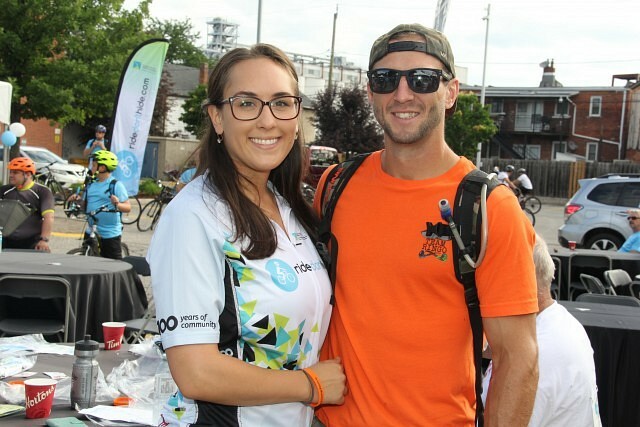 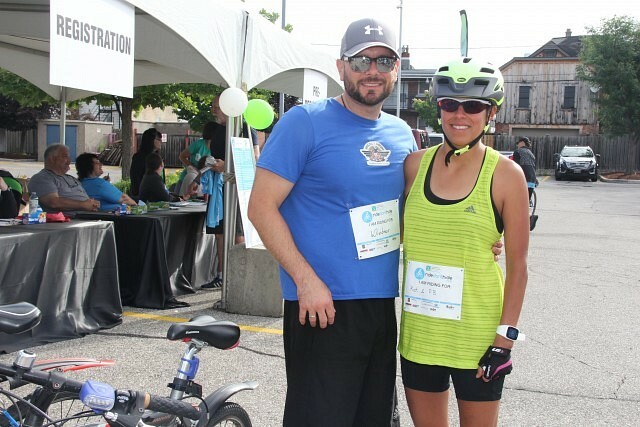 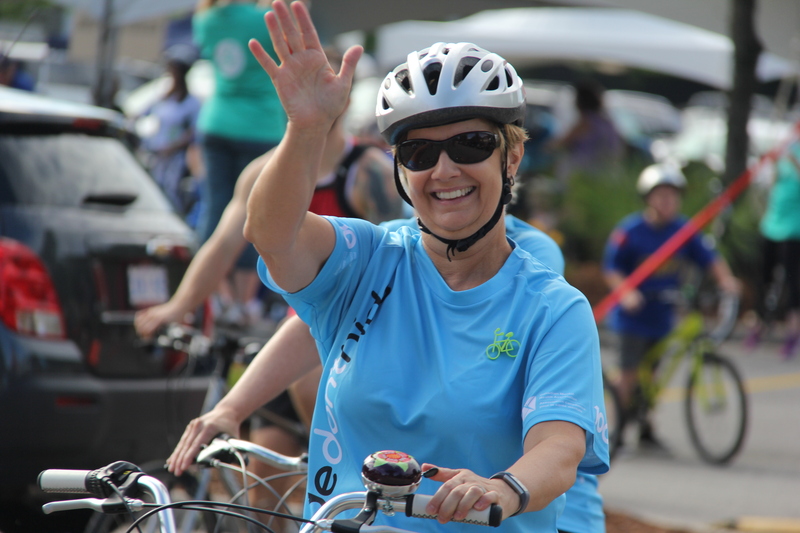 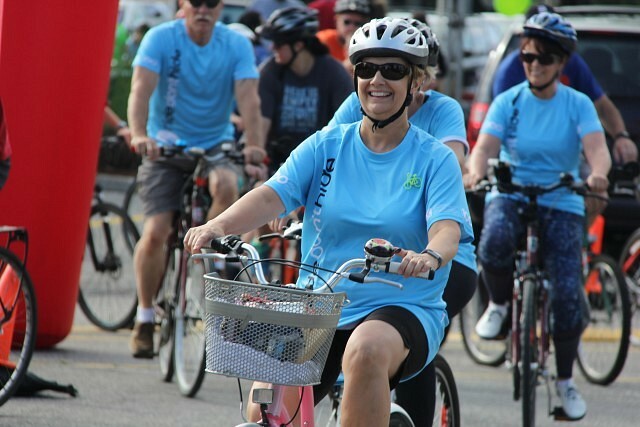 The annual Ride Don’t Hide event, which benefits the Canadian Mental Health Association, took place Sunday morning at the Children’s Aid Society parking lot. 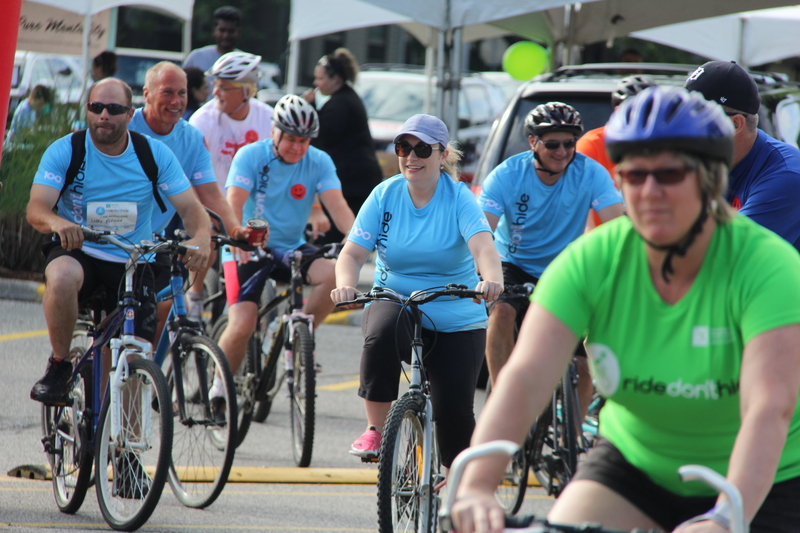 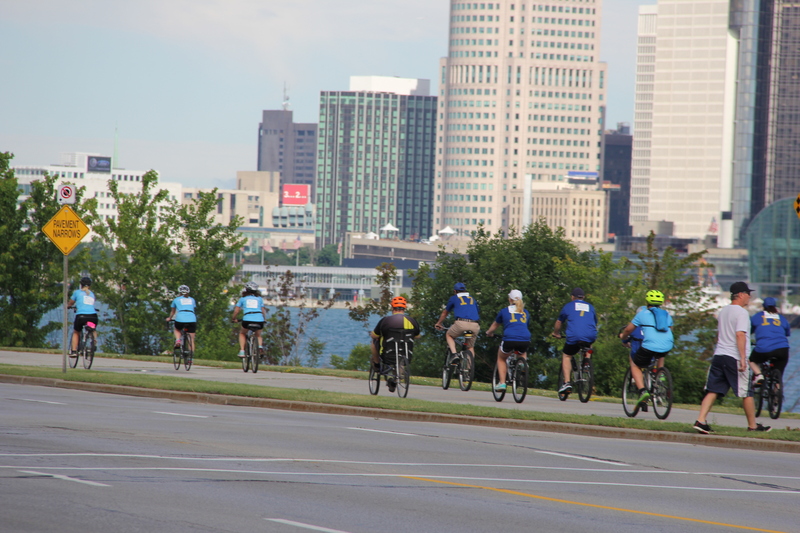 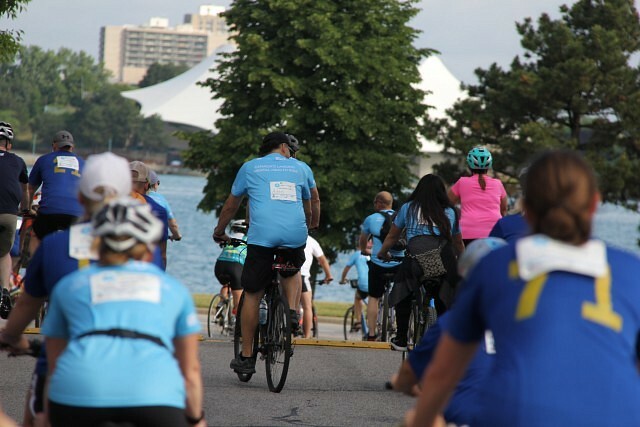 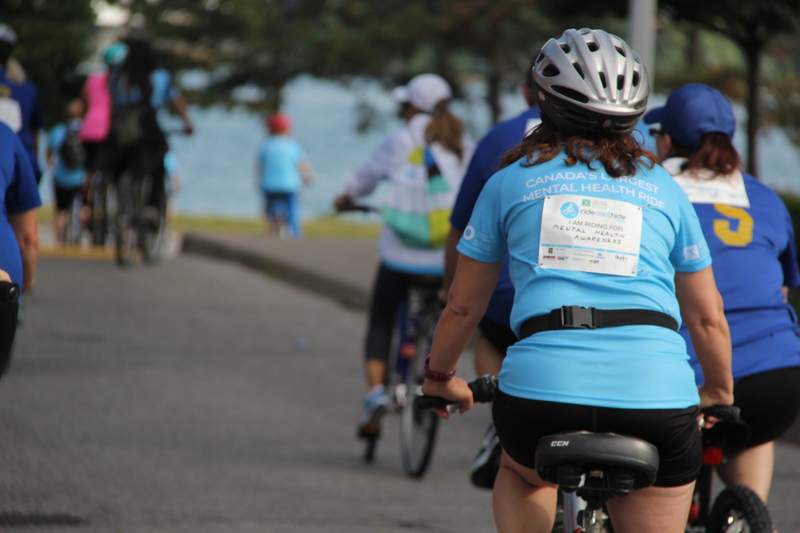 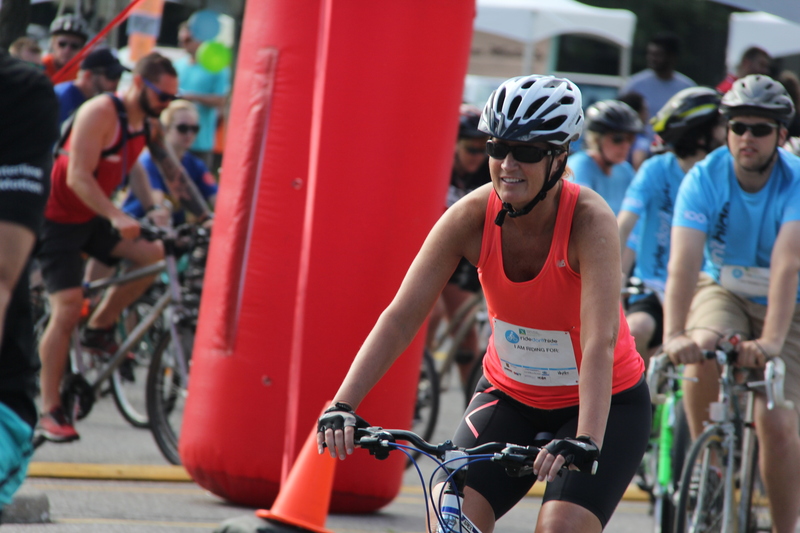 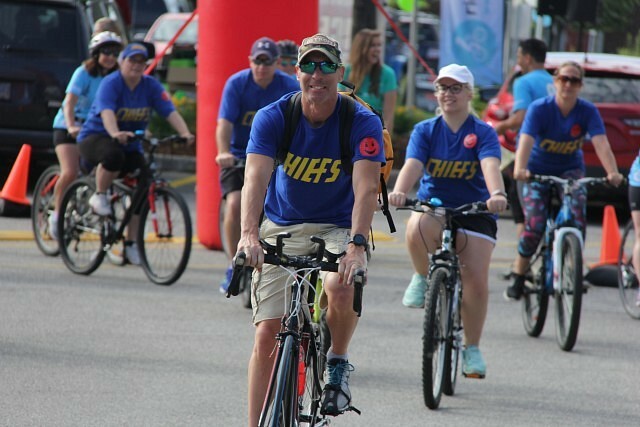 The ride offers a 10, 20, 50 and 100km routes to allow participants of any skill level to enjoy the ride for a good cause. 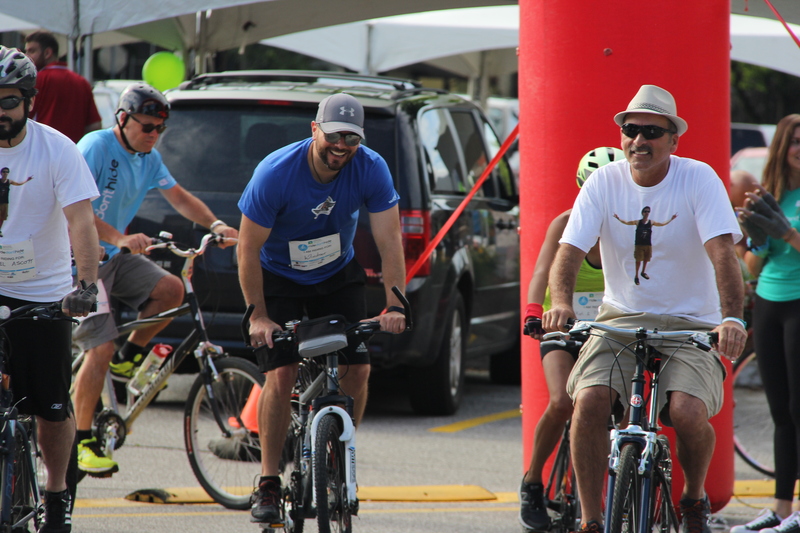 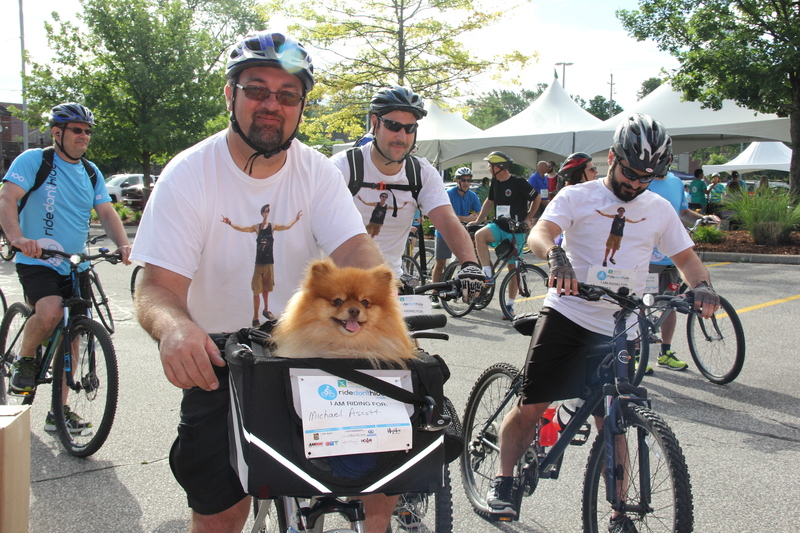 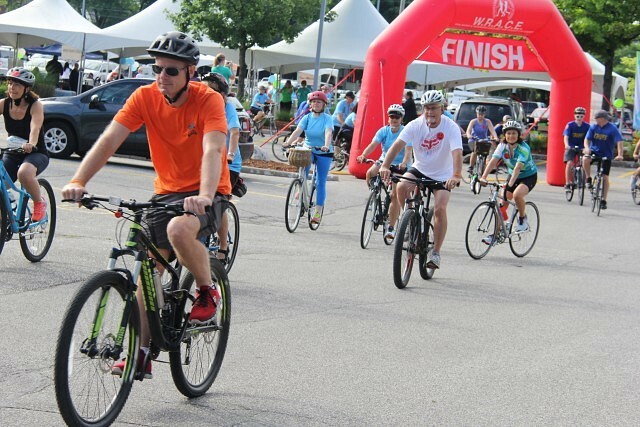 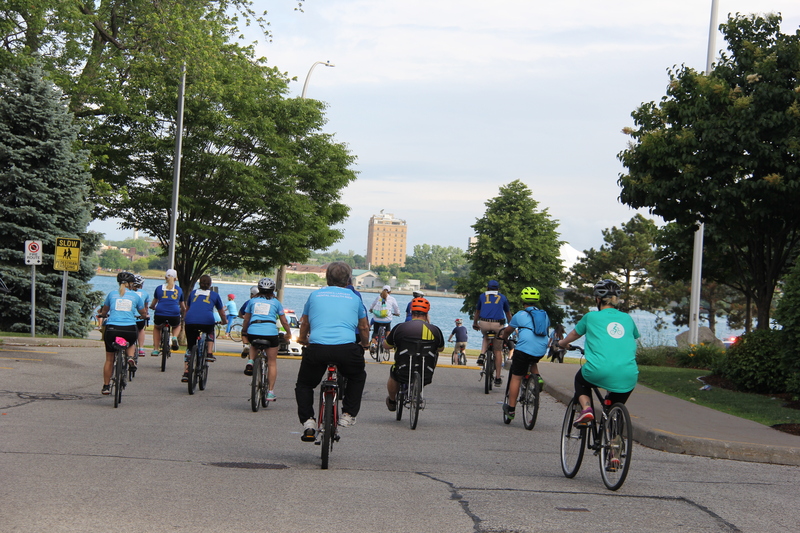 This year’s event had over 300 participants, and reached their online pledge goal of $60,000.